What Do I Need To Know About Obesity In Cats? 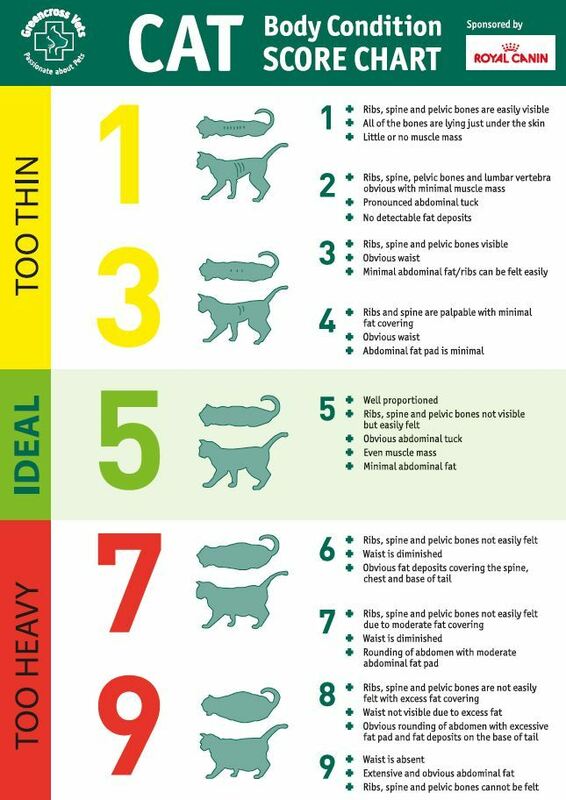 What Are The Risks of Feline Obesity? There are countless health problems posed if your furry friend is obese. Firstly, Type 2 Diabetes due to insulin resistance has been proven time and again to be tied with too much sugar intake in cats. Also, Dermatoses (large sores) has been correlated with obesity because of an inactive lifestyle and unnecessary pressure on their organs because of the extra fat hanging around. A number of other diseases, such as orthopaedic, gastrointestinal, oral, cardiorespiratory, urinary, and neoplasia (leading to cancer) are also more prevalent with obese cats. There may also be unnecessary complications during anesthesia. The most straightforward way to know is to use Body Condition Scoring. An obese cat will have massive thoracic (chest), spinal, and abdominal fat deposits. These deposits interfere with movement and wreak havoc on internal systems. What does Dr. Rashidi recommend I do to avoid obesity? The in-house Doctor here at Market Hill will perform a body condition score at every consultation, essentially a more exact analysis of the figure above. Come to our Vancouver veterinary hospital and he will inform you about the dangers of obesity early on and what diets are beneficial to avoid it. In addition, the doctor recommends you are especially diligent with middle aged cats (6-10 years), as an obese adult cat’s lifespan will be significantly reduced and more plagued with diseases, especially after 10 years old. Taking care to establish good habits with your middle aged cat will extend life substantially. In addition, he recommends taking care to prevent large weight gain after neutering your pet, as a pet who is prone to gaining weight during this period will very likely live an obese adult life. Obese cats also have a hard time getting out of tubs, apparently. How old is an Older Dog? 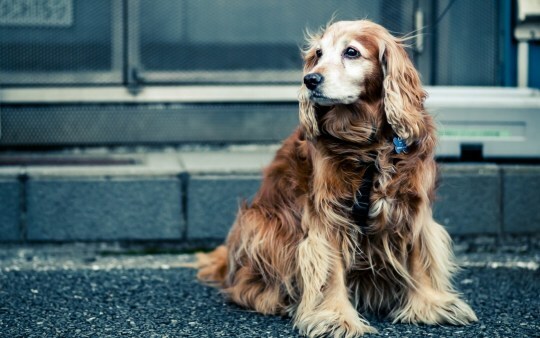 We at Market Hill Animal Hospital categorize older dogs as being in the last third of their life expectancy. Small breeds usually live about 20 years while larger dogs live 10-12 years. 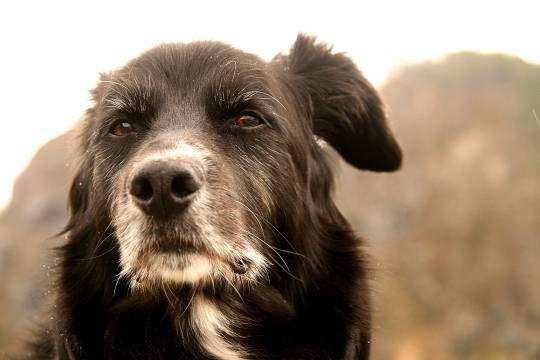 What are the most important nutrients for older dogs? With advancing age, the optimal range for key nutrients becomes narrower, making it easier to dip into dietary deficiencies or excesses. Water: This is the single greatest concern for older dogs. Even mild dehydration can worsen existing conditions. Fat: Older animals have a greater tendency to put on pounds than their younger counterparts. Minerals: Sodium and Potassium are important in the maintenance of heart and kidney health, and become more important the older your pet gets. Carbohydrates: Always good for extra energy! What about vitamins, minerals and other supplements for old dogs? Minerals: Like vitamins, minerals are supplied in the correct proportions in “Complete” and “Balanced” labeled dog foods. Damage can be done by over supplementation, especially with calcium and phosphorus. Vitamins: If you are feeding a well-balanced commercial diet that meets AAFCO guidelines (ask the in-house vet!) there is no need to supplement vitamins and minerals. Supplements specifically focusing on older pets are of no scientifically proven value. A bunch of external factors play into whether or not your dog will be at risk for obesity, so it’s not always because of overeating! Breed plays a huge role- labrador retrievers and beagles tend to be at a much higher risk of obesity than boxers. Also, unfavourable genetics and age play a big role in increasing a dog’s chance of obesity as well (Abraham and Nordseick, 1960). Whether or not your pet is genetically predisposed to becoming obese, it’s important to understand how powerful a change of diet can be for getting them back to normal. The answer isn’t always in cutting down their portions! Here are 4 changes to your dog’s dietary habits you can implement to reduce weight naturally or holistically. This is an absolute no-brainer. Dogs frequently struggle with regulating food consumption, or figuring out when they’ve had enough; this is most prevalent in Saint Bernard puppies who will frequently eat until they vomit as long as there is food in front of them. Giving your dog exclusively edible treats often forms unhealthy complexes where other rewards, such as toys or more walks, become unenjoyable. Your pet will come to take treats for granted and expect larger and more unhealthy foods, such as human dinner foods, and weight gain will be imminent. Social thinking kicks in considerably when puppies feed- seeing others eat ravenously encourages a lack of restraint. If you have a litter of puppies, our Doctor recommends feeding them separately, each dog in a room separate from the others. Contrary to popular belief, dividing your pet’s calorie intake to a number of meals does not increase chances of developing obesity- most obese dogs are fed only once a day (Kienzle et al, 1998). Generally, pet owners will pile a huge portion for their pets at one point during the day, while multiple small meals will keep pets’ metabolisms firing off faster.